During the Spring Term, Endeavour was one of over 100 primary schools supporting the Hampshire Picture Book Award 2013! This county-wide initiative gave Year One children the important responsibility of reading, discussing and judging a shortlist of FOUR exciting Picture Books! 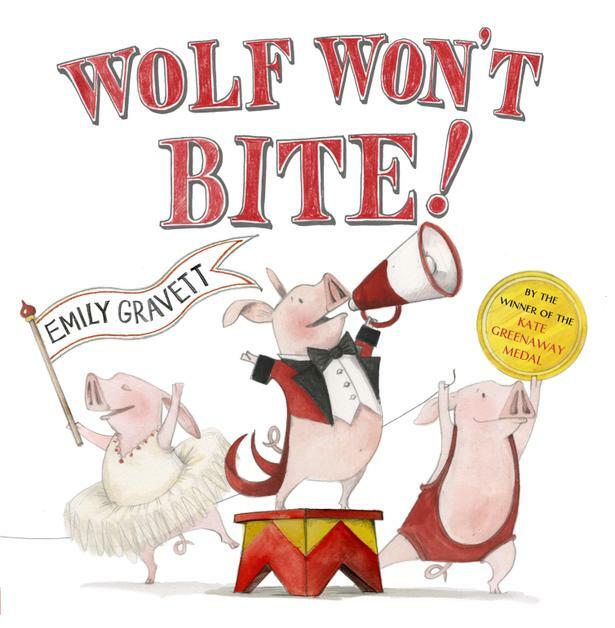 ...Wolf Won't Bite by Emily Gravett!!! Congratulations to all the children in Fiennes and Da Vinci for getting involved in this important experience! Wolf Won't Bite will be known throughout Hampshire as a fun story which has been recommended by Year One children. Hopefully they have been inspired to visit our School Library or the Andover Public Library to share and enjoy books they may not have read before!